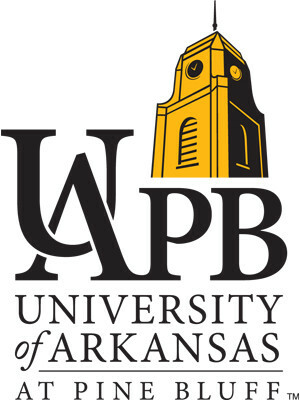 University of Arkansas at Pine Bluff (UAPB) is a historically black university located in Pine Bluff, Arkansas. Founded in 1873, it is the oldest HBCU (historically black colleges and universities) and the second oldest public institution in the state of Arkansas (after the University of Arkansas). UAPB is a member-school of the Thurgood Marshall College Fund.